विजय की होली हैं ! – The Mahabharata World! विजय की होली हैं ! 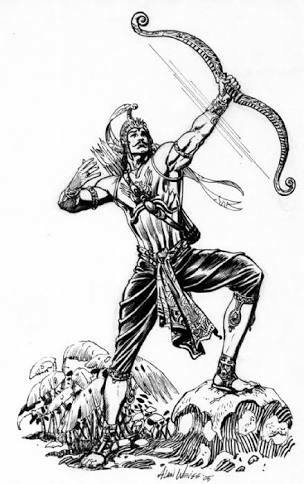 Vijay aka Victor was another or famous name of Arjuna the unequal one. Vijaya the Arjuna, who never defeated by anyone. 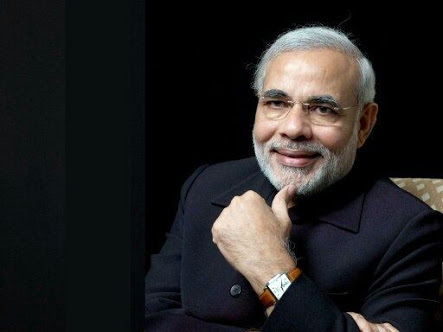 Narendra and Narottama was also another name of Arjuna. Arjuna won the battle against Adharma in kurukshetra and Narendra again won the battle against innumerable of Corrupt political foes.